The Radio Randomly Podcast is back for 2019 with host Daniel Gawned spending time with an Aussie working in the Big Apple. 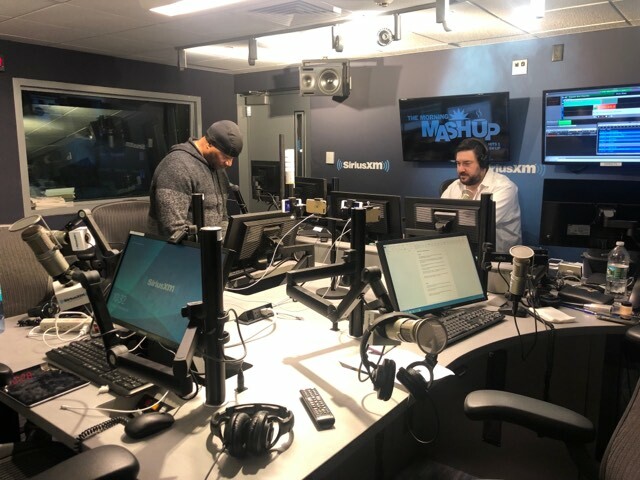 Ben Harlum moved to the States a couple of years ago and landed a job at satellite radio station Sirius XM as the executive producer of the Morning Mash Up. Their podcast chat covers a lot of ground with the pair discussing US radio vs Australian radio, the role of radio producers in the States and how he got his foot in the door. “I’m just jealous Ben gets to work in the same building as the great man Howard Stern! 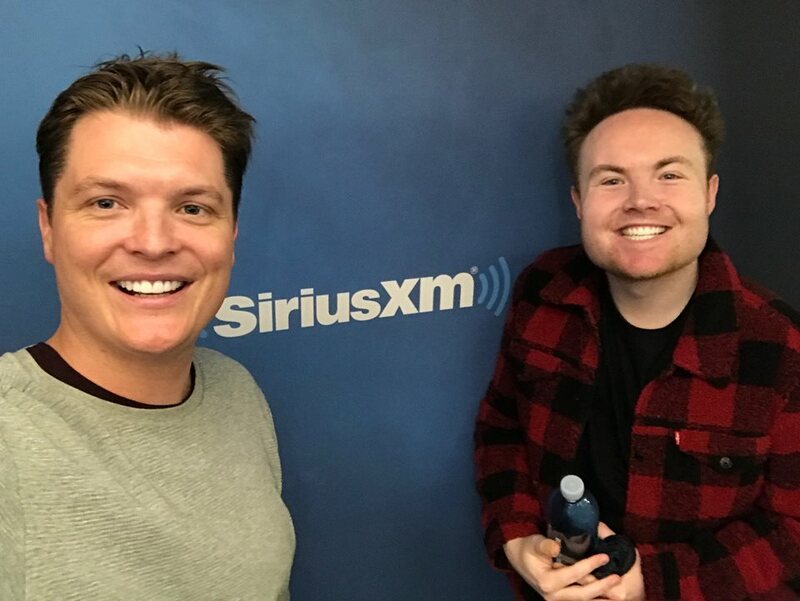 He’s absolutely living the dream doing radio in arguably the best city in the world, NYC! “Having looked into it myself at one point I know it isn’t easy to break into the market over there. I asked him for advice for anyone thinking of doing the same & his response was straight to the point & simple – you really just have to stop thinking about it & have a crack! The Radio Randomly Podcast is available for download on iTunes. Really appreciate Gawndy asking me to be on his podcast after Fitzy, Wippa, Kyle, Jackie, Fifi, Marty, Bodge, Byron, Chrissie and Graeme Gilbert all declined. Hahaha Ben, i haven’t declined, will be on soon enough. I’m quite happy lumped in with that lot. About to listen to the poddy now! Glad you liked it Bruno! Cheers mate! & Ben that’s not entirely true… I asked you just before Graeme Gilbert. The rest were busy unfortunately.